UpFront with NGS: Two Bills Pending in Maine Regarding Vital Records Access! Two Bills Pending in Maine Regarding Vital Records Access! 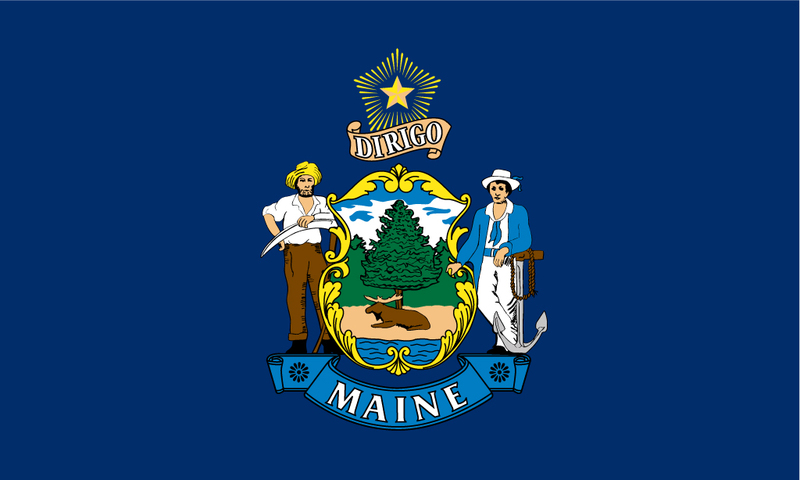 There are two bills pending in Maine which effect access to vital records. The first bill LD 258, is sponsored by Rep. Deborah Sanderson of Chelsea, and amends LD 1781 [PL 601] which was passed last year and which closed Maine's vital records for 100 years. LD 258 "An Act Relating to Access to Vital Records" will have a public hearing before the Joint Standing Committee on Health and Human Services on Wednesday, March 2, at 10:00 a.m. in room 209, Cross Office Building. A copy of the bill can be found at http://www.mainelegislature.org/legis/bills/bills_125th/billtexts/HP021101.asp. LD 258 was written by Maine Genealogical Society (MGS) vice-president Helen Shaw, CG, who is coordinating testimony for the public hearing. If you have any questions, please contact her at [email protected] or at 207-236-2468. Testimony may be presented in person or can be submitted ahead of time by e-mail to the HHS Committee Clerk, Lisa Cote at: [email protected] OR via Snail Mail at: Committee on Health & Human Services, c/o Legislative Information, 100 State House Station, Augusta, ME 04333. There is another bill to amend the law, LD 388, which will be presented at the same time. Each year several state legislatures try to restrict access to vital records due to concerns about privacy and identity theft. NGS is a member of the Records Preservation and Access Committee (RPAC) which works with the genealogical community in educating state legislators about the importance of access to vital records including tracing ones family health history. We also point out to legislators that most identity theft is caused by large electronic data bases being stolen, not by someone visiting a state or county vital records office. 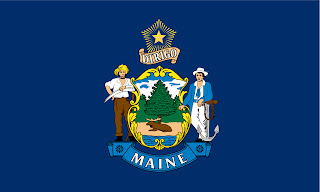 Now is the time to spread the word to genealogists in Maine to come to the public hearing or send in testimony and to contact their representatives and senators to support this bill. If you live out-of-state but have researched your Maine ancestors in the vital records, your written testimony is encouraged. For more information on RPAC visit http://www.fgs.org/rpac. I'm pleased to hear the progress being made in Maine. The same thing is going on in Pennsylvania. 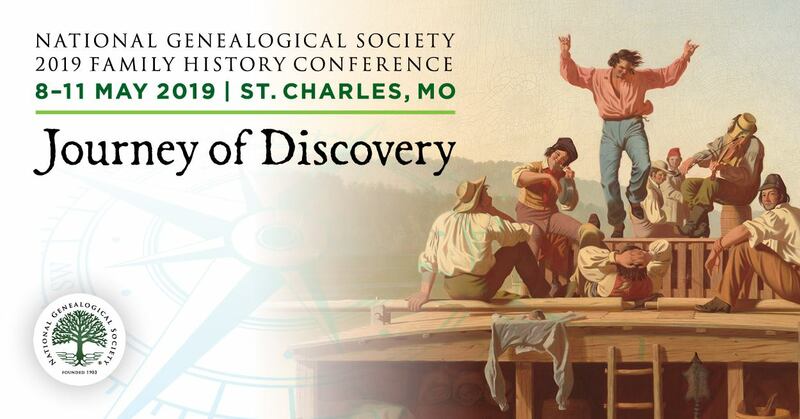 We really need the support of the genealogical community. We'd appreciate blog articles highlighting our vital records bill SB 361 and we encourage everyone to contact PA legislators to promote the bill. Last year it was moved through the Public Health and Welfare Committee, but the session ended and this year it has not yet moved. We are assured it is supported, but they want to hear from more of us. Please call them to express your support at minimum. Your following up with them continually and your educated promotion of the bill is even better. Thank you very much for bringing this to our attention! Please keep us posted on it's progress and continue to let the genealogy community what it might do in support. The following article was recently posted on the Friends of Georgia Archives & History website http://www.fogah.org/ The Georgia State Archives is already only open 3 days a week to the public [Thursday - Saturday]. This bill in its current form would force it to close completely to the public. Please contact Georgia state senators asap about this! Remember that snail mail and phone calls have much more impact than emails, but emails are better than doing nothing! Please help!!! The Fiscal Year 2012 budget that passed the Georgia House of Representatives on March 11 as HB 78 includes budget reductions that could result in the State Archives closing its doors to the public. The budget contains two items that together would reduce the Archives' budget by at least $300,000. The Archives' base budget, after preceding budget cuts, is $4,643,588. Over 65% of that goes to pay fixed costs (such as rent) that cannot be reduced. The current bill proposes an additional cut in personal services and savings from reduced hours in the amount of $260,458. The second way in which the Archives' budget is eroded is that the House budget does not fund the annual increase in the Archives rent, an amount of more than $40,000 for FY12. Altogether, the additional cuts to personal services and the failure to fund the rent increase means that the Archives sustains a critical $300,000 in cuts. You might wonder, What is the fuss about? That shortfall can come from one place only and that is staff. Without intervention the Archives will almost certainly be forced to close its doors to the public, reduce scanning operations and preservation activities, and eliminate most transfers of records from state agencies?the records that protect Georgia financially and legally. The House version of the budget now goes to the Senate for adjustment and passage. Call and write your state senator immediately and ask that a minimum of $300,000 be restored to the Archives budget! Go to http://www.legis.ga.gov and click on "Find Your Legislator" to find your senator.